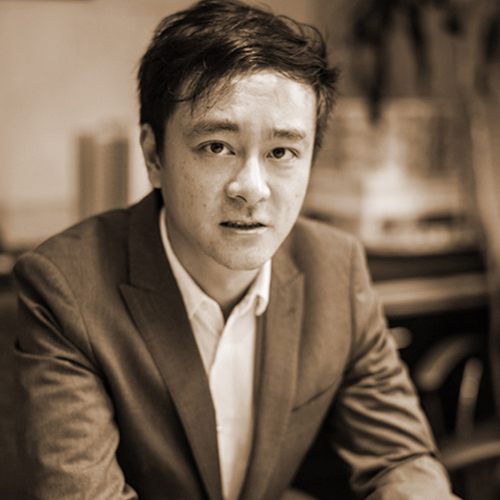 Senior Associate of Andrew Lee King Fun & Associates Architects Ltd. Mr. Leung has more than 10 years of design experience and currently residing in Hong Kong. Fascinated by the concept of place-making which encourages captivating communal and social interaction, Mr. Leung has engaged in a wide range of commercial, institutional and residential projects. Mr. Leung has a Master of Architecture degree from the University of Hong Kong and a Bachelor of Science in Art and Architecture degree from the University of Minnesota, USA. He is a member of the Hong Kong Institute of Architects and a Registered Architect in Hong Kong.